Chevron opened several exploratory wells in Poland, Romania, signing accords with Ucraina and Lituania as well. The company on 30 January 2015, announced it was abandoning exploratory project of shale gas in Poland, because its earnings for the fourth quarter of 2014 fell nearly 30 percent compared with a year earlier, to $3.5 billion. The company blamed lower oil prices for much of the damage. The Chevron's retirement reflected the need of oil companies to cut cost after the 60 percent fall in prices of oil in 2015. 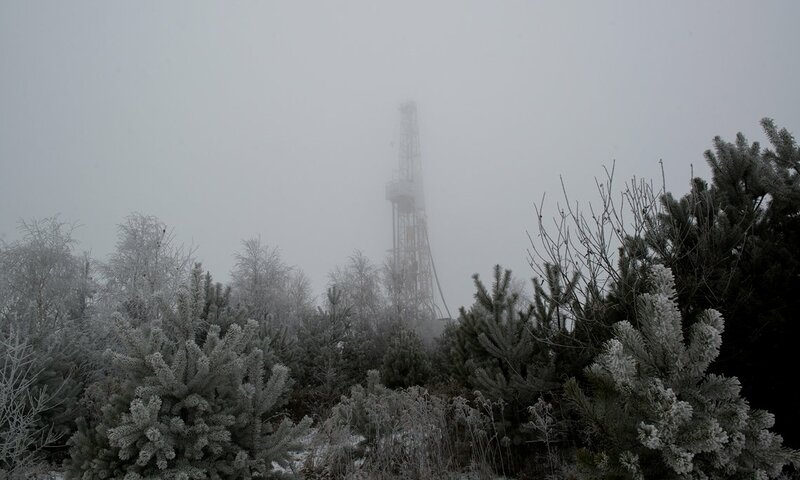 But in Europe in general, the history of shale gas failed: in fact the efforts of companies were frustrated by the difficult geology and a strong public opposition for environmental reasons. 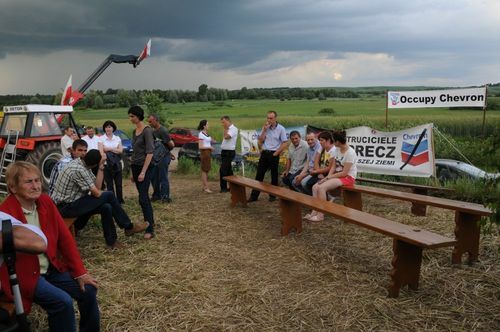 The protest of local community were much organised and in particolary in Poland the villagers of Zurawlow, a small village outside Zamosc, in the Gmina Grabowiec district, was famous blocking Chevron's intention to start drilling in 2013. Since the implementation of Poland’s geological and mining law, the state is allowed to seize land sitting on shale gas deposits for industrial purposes. The law secures more power for companies, while leaving Polish citizens defenseless. Chevron in fact had obtained governmental approval for exploring for shale gas in Zurawlow in 2012. 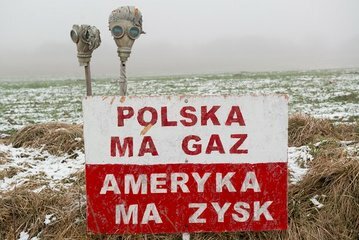 The locals farmers to keep the energy company out filed complaints with the authorities and they sent a letter to the Polish prime minister and the environment minister, demanding governmental protection for the citizens and highlighting the air, land and water pollution and impact on their health caused by shale gas extraction. 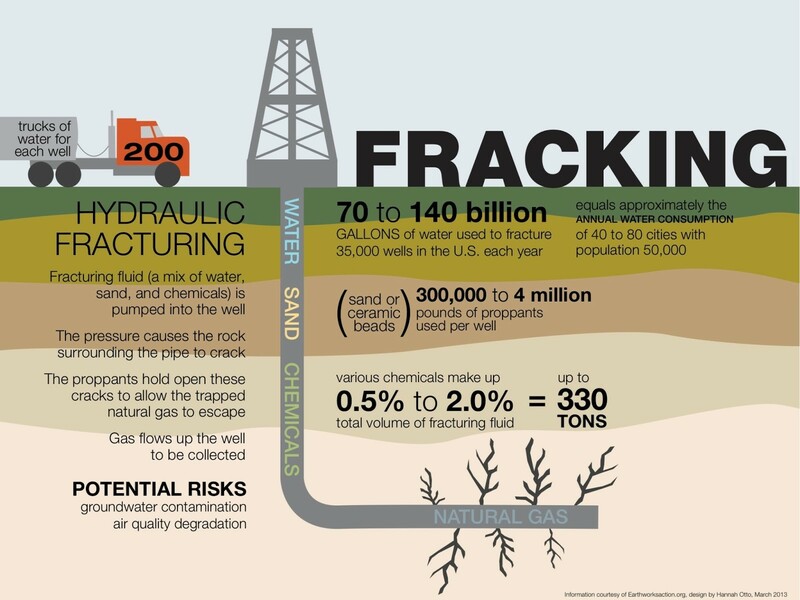 They had experienced some of the potential dangers of fracking during Chevron’s earlier seismic tests, when the explosives used led to water pollution, making it undrinkable. Moreover they have been well informed of the many environmental issue that result from this drilling practice from the movie “Drill Baby Drill” by Lech Kowalski. .
On 2 June 2013, Chevron came with security guards and took possession of a parcel on a concession land to install a fence and to start drilling on the site. The locals immediately on 3 June 2013 rushed to the site to block Chevron from bringing any more equipment on the land. The farmers launched a protest movement called “Occupy Chevron” and for 400 days, farmers and their families from Zurawlow and four nearby villages, blockaded a proposed Chevron shale drilling site with tractors and agricultural machinery . A villager said “Roads were damaged and destroyed when seismic tests were done with heavy machinery,” “The fact is that people’s houses had cracks in their walls afterwards. When Chevron tried to start up with their machinery, I was one who was involved. We blocked the entry roads.”  They were supported by urban greens, anarchists ecc., and they set up a protest camp completed with everything and occupied the site around the clock. Many activists are still confronting a criminal lawsuit filed by Chevron, and many were filmed by mystery cameramen which were used in subsequent court cases. Barbara Siegienczuk, one of the leaders of the local anti-shale gas protest group believed that her phone was tapped. She said “Whenever Chevron organised anything, we demonstrated,” “We made banners and placards and put posters up around the village. Only 96 people live in Zurawlow – children and old people included – but we stopped Chevron!” . Zukowski, the ex- mayor, suggested that village protesters were being manipulated by Kremlin’s intentions because gas and oil are a useful tool for Russia to get involved in other countries’ energy security. “It’s one big scam. Nobody informed us about what’s happening. The ex-mayor was useless. He just promised work for everyone but there was nothing. 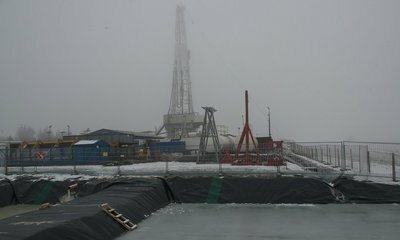 We are not going to work on the well. 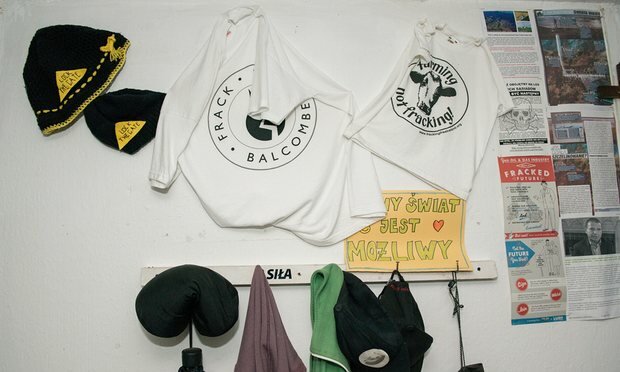 The people who have agro-tourism businesses know that it’s not beneficial as the environment will be destroyed and people won’t come here anymore.”  The farmers in Zurawlow were successful in stopping Chevron because of permit issues. 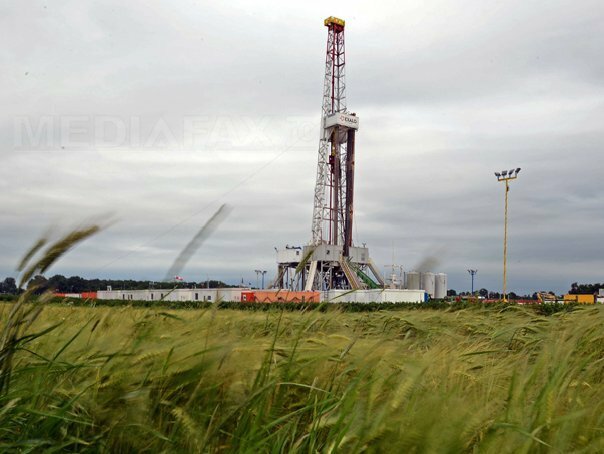 For example in a support letter, José Bové European Deputy, expressed to them all his support becuse the extraction of shale gas carries so much serious risks and he confirmed Chevron had an authorization for seismic tests only and not to fence . Infact pursuant to the information from the Minister of Environment on May 29th 2013, regarding the Grabowiec concession Chevron can conduct 3D seismic tests only. The company has not received an approval from local government for any other activities. The only argument Chevron employees use is that the leased field is company’s private property. But the lease that Chevron has made is for public purpose: to search and to recognise of hydrocarbons in the area. According to the Geological and Mining Law that means all the activities of the mining companies on the concession area should be conducted with the knowledge and acceptance of the society. Poland has a long history of occupation by Nazi Germany and the Soviet Union at the beginning of World War II. Province District of Gmina Grabowiec, within Zamość County, Lublin Voivodeship, in eastern Poland. Project Details In 2011, the US energy information administration announced that there could be as much as 5.3 trillion cubic meters - or 300 years worth- of gas that could be fracked in the area around Zurawlow, although subsequent studies have shown that the reserves are much lower than that and could only last for 26-70 years. Villagers blockaded a proposed Chevron shale drilling site with tractors and agricultural machinery, for 400 days. 1. Stoping activity of Chevron corporation and their subcontractors in the area of Grabowiec till legality of intentional actions will be confirmed. Its actions will lead to irreversible destruction of natural enviroment in the area, and eventual penalties will not remove the damage. 2. Taking into account opinion of local communities by the authorities and all entities leading the mining activity on our land - especially Chevron corporation. 3. Removing all accusations towards protesters and also stoping the process of intimidation the local authorities. Chevrons’ lawyers threats authorities and inhabitants of Zurawlow with penalties as a consequence of taking part in the protest. 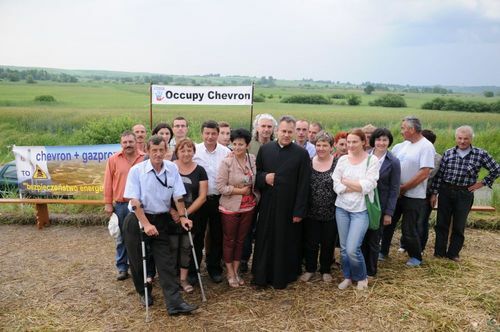 At the same time Chevron tries to agitate protestants with inhabitants of neighbouring villages by, for example, hiring them as bodyguards, who constantly film protestants. Is it how Chevron “supports local communities”, as stated on its website. 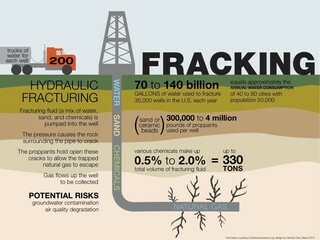 4.Making all Chevron’s actions transparent. We demand access to all documents concerning actions conducted by Chevron that are having influence on natural enviroment in our area. Transparency is the basis of dialogue, necesarry to build “relationship with communities”. Why? Explain briefly. The determination of the Zurawlow's farmers to expel the fracking Chevron activities, was so strong, occupying for many days fields and roads, that they made Chevron withdraw.